Chances are, you. While the new Google Analytics data retention controls have no effect on standard aggregated reporting, user and data retention should be a top-priority to those who use "certain advanced features like applying custom segments to reports or creating unusual custom reports," according to Google. If you find yourself thinking, I've never implemented any of those advanced features in Google Analytics, so this won't apply to me, I wouldn’t be so sure. If you've ever used any type of Google Analytics plugin on your website, for example, you could be sitting on a mountain of this very type of user and event data. What data does it affect? 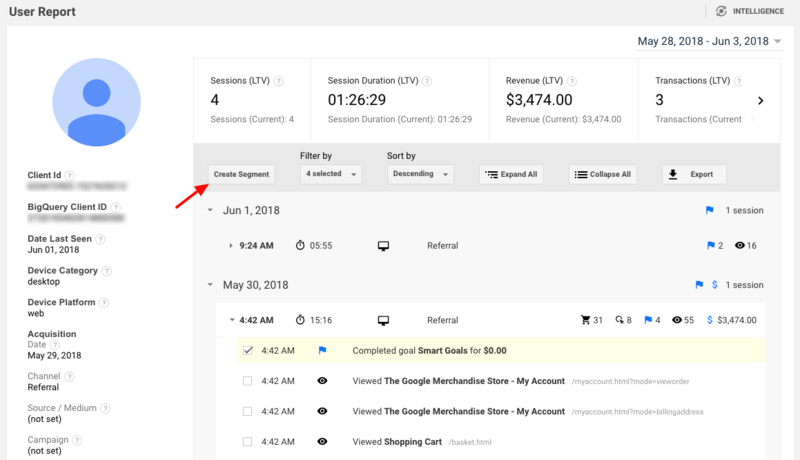 Even if you’ve never gone into Google Analytics to create an event or goal, you might still be using some of the "advanced features" Google is referring to. The Intelligence plugin, for example, automatically starts tracking a number of events on your WordPress or Drupal website as soon as you install it. Form tracking, page consumption, clicks on a phone number or email link — these are all extra events that GA doesn't track automatically. The data retention controls affect any of these event-based goals and conversions you've created within the plugin. Here are some examples of events that are automatically created by the IntelligenceWP plugin. These reports are what help you improve the user experience. 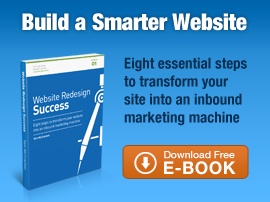 They let you dissect the behavior of a high-value customer, identify problem areas that cause users to abandon your website, and analyze behavior patterns within a segment of users with similar characteristics. To give you an idea, each individual user report within the User Explorer tab documents the user's entire engagement history with your website—everything from watching a video to purchasing an item. For those of you unfamiliar with custom segments, to create one you would just select an activity and click the "Create Segment" button highlighted above. You can see that the report includes additional data such as number of sessions, bounce rate, goal conversion rate and so on. All of this, compounded by users over the years and any subsequent segments created from them and that's a massive amount of lost data. So what's left? Aggregate data. These are overview summaries featuring large sets of data that, while useful in big-picture analysis, don't provide much insight into the individual user experience. Well, about a week ago. The GDPR came into effect on May 25th and, unfortunately, they didn't include a "Recently Deleted" folder from which you can redeem your data. Hopefully, those of you with data older than two years old were able to act before the deadline. If not, you can still change your data retention settings so that your data from here on out won't get deleted. Note: GA waits 24 hours before implementing the changes in case you change your mind, but the change doesn't take effect until the following month. Where do I make these changes? 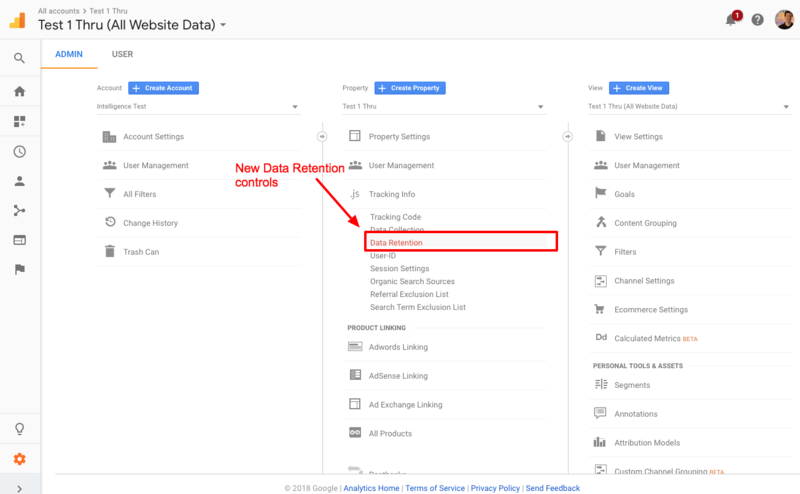 In your Google Analytics account, go to Admin > Property settings > Tracking info > Data retention. We recommend changing from the default (26 months) to "Do not automatically expire." This is Google Analytics' response to GDPR's Right to Erasure (or right to be forgotten) clause. These data retention control options provide organizations with a convenient way to purge old, sometimes inaccurate, information. The problem is that the default period is set to automatically expire data older than 26 months. While this could be useful to some companies, it could have lead to an unwanted loss of a massive amount of historical data for companies who failed to take action. 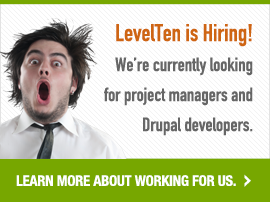 Hang Out With Some Cool People-- We Are Hiring!